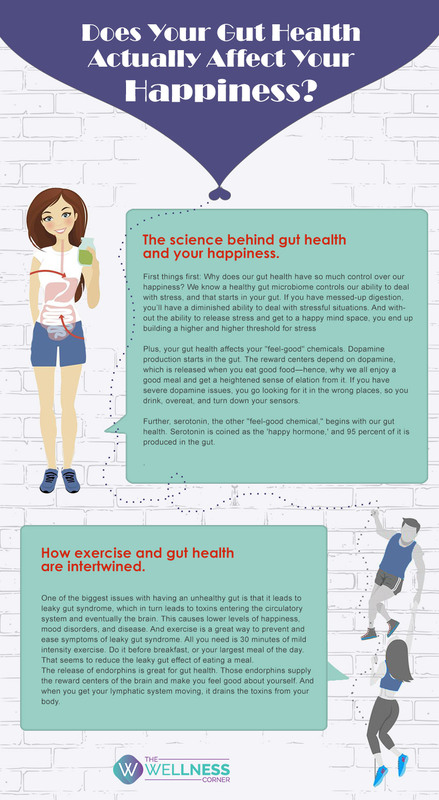 Does your gut actually affect your happiness? It is said that the gut is our second brain. Along with sending out hunger and thirst signals to the brain, it also, to a large extent is involved in regulating our emotions.